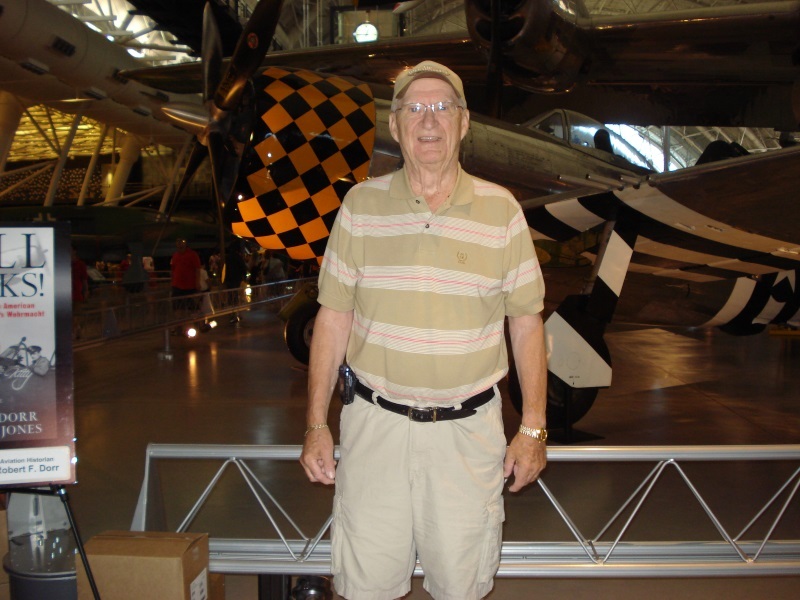 By Dave Kalins: Bill Loudon was a long-time model builder, flyer, and aviation enthusiast. He spent his career planning and executing full-scale airshows for Fairchild Industries all over the world until he retired in the early 90's. He was an accomplished artist and his abilities showed in the quality and detail he put in each and every model airplane he built. Bill was also a model train guy and had a 1/4 basement setup my grandson was lucky enough to enjoy. I first met Bill at the FMAC field in 1994 when he pulled up in his 911 Porsche and pulled a .60 sized trainer out of the back. We became close friends from that day forward and flew together frequently. He and I joined the Mavericks roughly 10 years ago and was an active member until his death. His last words to me, in the face of great personal adversity were, "Keep smiling Kalins!" I am Bill, and I'm sure you are also! Henry Weeks was an avid flyer, competitor, and builder of model airplanes and helicopters. Starting as many of us did, he flew control line model airplanes and then advanced to the point of winning several competitions in the 50's and 60's. This was back in the days of silk/dope covered CL planes. Then Henry moved on to fly RC airplanes and then to fly nitro and gasoline powered model helicopters. Henry's favorite maneuver with his helicopter was the "auto-rotation", which he had perfected and delighted all who witnessed it. Henry was also a wonderful leader, serving as president of not only the Mavericks RC Club but several others as well over the years. He was a good friend to many of us, greeting everyone at the flying field with a firm handshake and a smile. Henry was always willing to share his advice and his passion for model aviation to anyone who would listen. Henry was the first guy at the flying field when work needed done and always supported club activities. Henry Weeks will be greatly missed by all who had the privilege to have known him. Jim Seiler served in the US Marine Corps from 1953-1956 and aspired to be a pilot but due to an astigmatism in his vision he could not realize that dream, so instead he served as a airplane mechanic on Douglas Skyraiders during the Vietnam conflict. Wanting to continue with his love for aviation Jim decided to get his wings as a model aviation pilot. Henry Weeks taught Jim how to fly models in the early 1990's and finally his dream was realized. Henry Bergen also knew Jim for several years and they first met at the Hagerstown Club where they flew together. 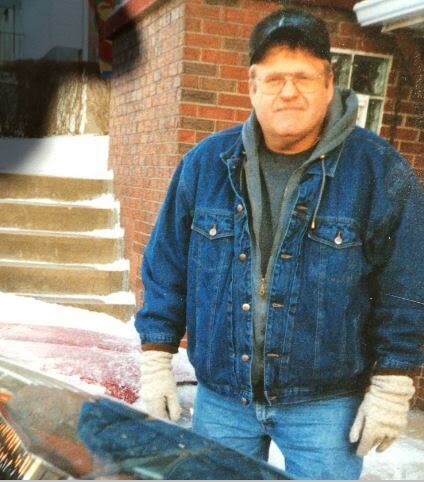 Bergen describes Jim as a gentleman, soft spoken and friendly. We will miss Jim and the fellowship he brought to the club. 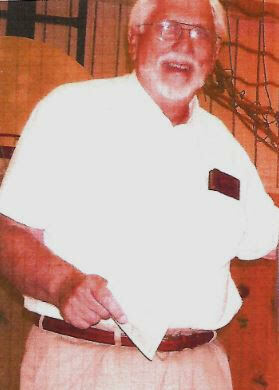 Bernie VanMeter was a wonderful friend and loyal club member. He was the kind of guy who would give you the shirt off of his back to help a friend out. When the young Mavericks' RC Club was first forming, we needed some additional money to keep the club afloat, Bernie asked "How much do you need" and then stepped up and helped the club out. Bernie enjoyed flying combat planes, sport planes, scale planes, profile planes, shooting guns, horses, motorcycles, and collecting. Sometimes after work Bernie would just come to the flying field to shoot the breeze and hang out...other times he would fly. Some of our fondest memories of him were times when we would get together and build planes. Bernie was a humble, giving, and caring person. He will be greatly missed and those that knew him were enriched by his friendship.